Looking for a good dentist in Coogee and South Coogee? Dentists in Coogee and South Coogee? 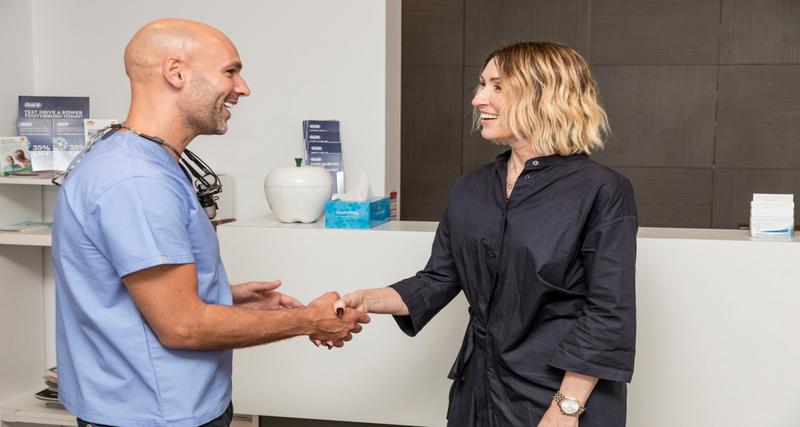 In Coogee you have a few options for dentists, including Dr Ronald G Weiser, located on Coogee Bay road and Bright Smile Dental in Arden Street. What dental treatments does he offer? Dr Jamie provides a comprehensive range of dental treatments, everything form your more run of the mill general dentist type treatments such as check ups, hygiene, dental crowns and extractions (including wisdom teeth) to more cosmetic focused treatments such as teeth whitening, resin bonding, white fillings, porcelain veneers, even now offering facial injectables (anti-wrinkle injections and dermal fillers) as a member of the Australasian Academy of dent-facial aesthetics. Our Favourite things to do in Coogee? Dr Workman lived in Coogee for 5 years and loved it, hence why he keeps going back despite now living further North. The seafood hotpot at Tropicana is a personal favourite and he often takes his laptop there on his day off to work and have a coffee. For views… You can’t beat Barzurra at the southern end of the beach for a spot of Brekkie and a morning swim. What a beautiful beach! The Tasman Sea and Coogee Bay along with Coogee Beach lie towards the eastern side of the suburb. The beach is popular among families and famous for its safe swimming conditions. 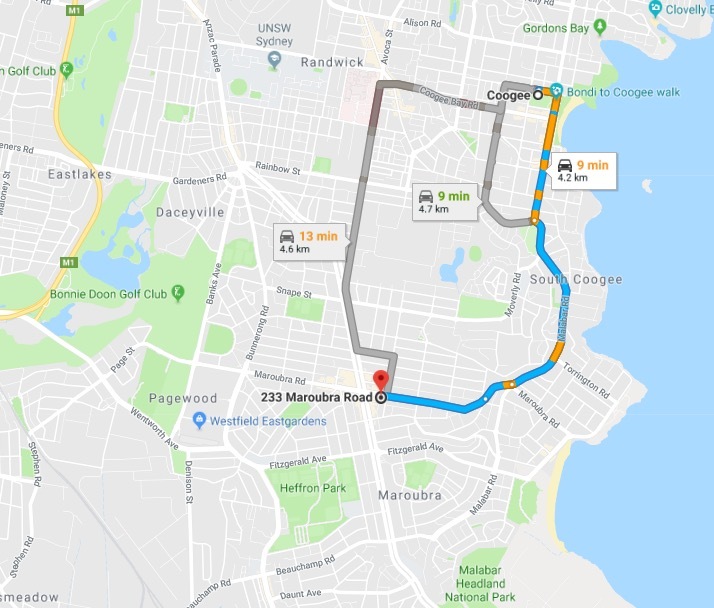 The boundaries of Coogee are formed mainly by Clovelly Road, Carrington Road and Rainbow Street, with arbitrary lines drawn to join these thoroughfares to the coast in the north-east and south-east corners.